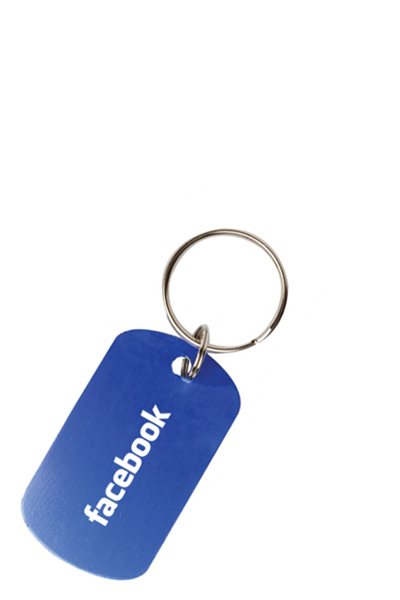 Be sure to "lock" in potential clients when selecting this fantastic marketing tool. 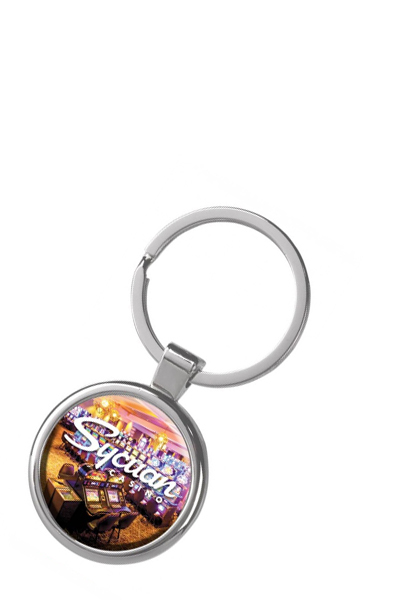 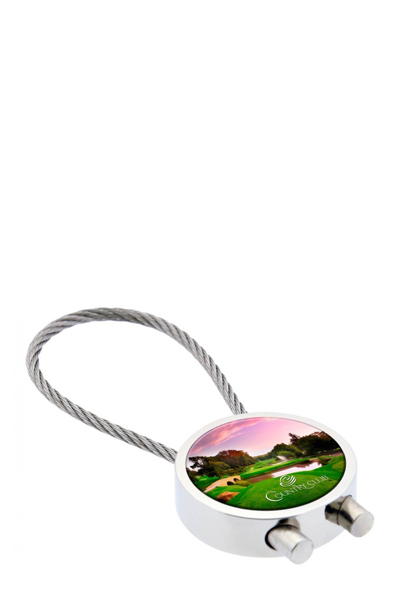 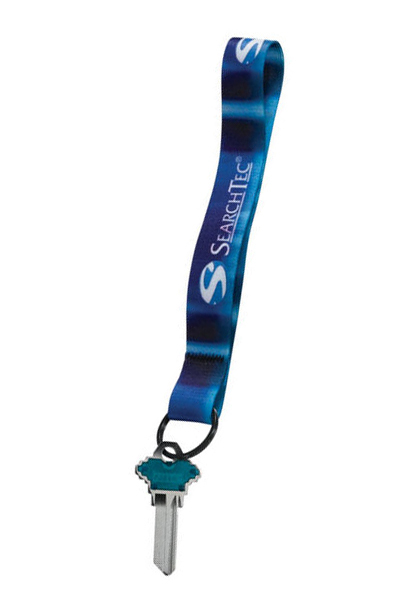 Choose this 3/4" dye sublimated keychain with metal split ring as a terrific giveaway for upcoming promotional events. 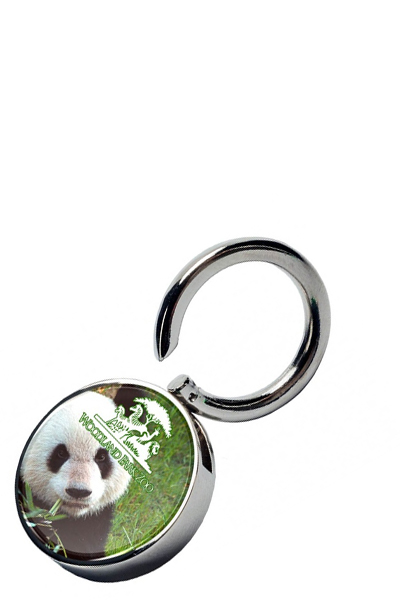 Add your logo to this product for an excellent opportunity to promote your business. 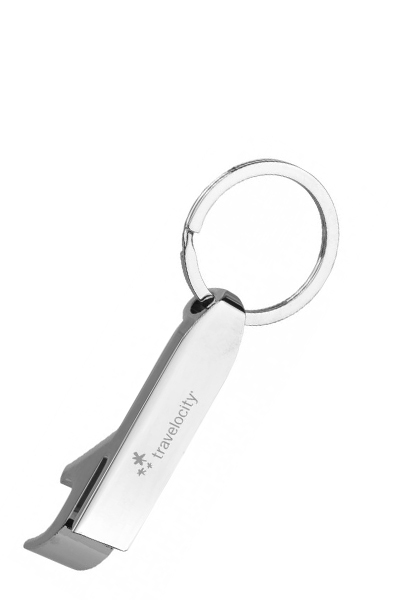 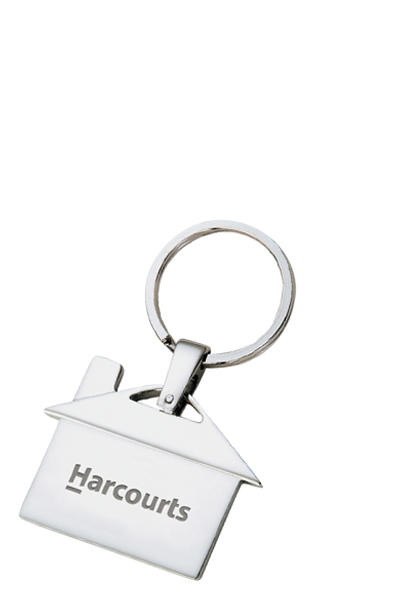 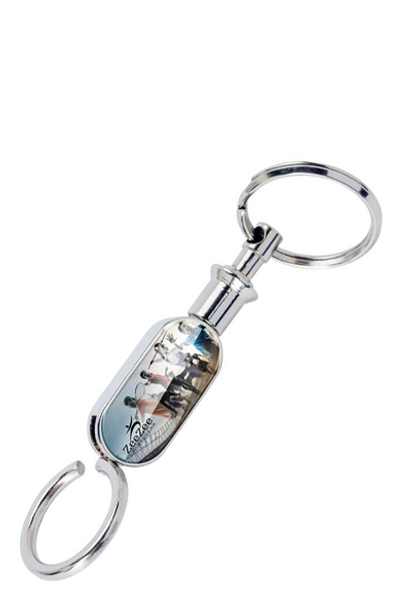 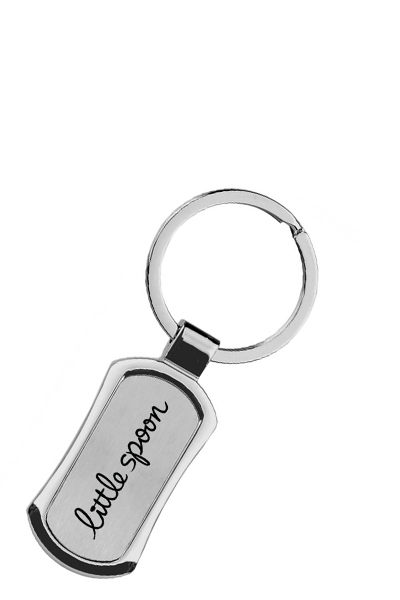 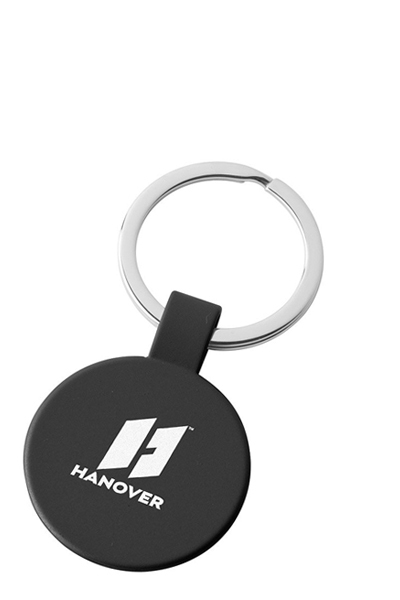 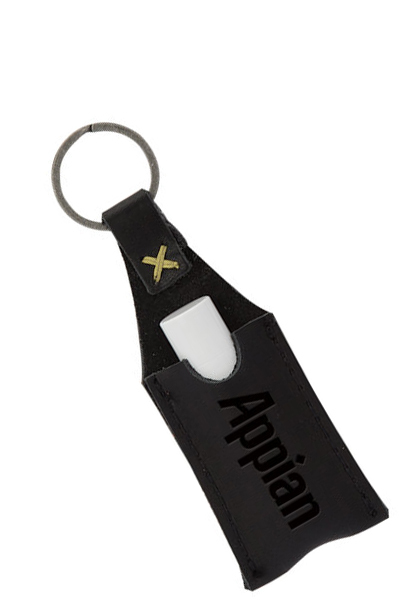 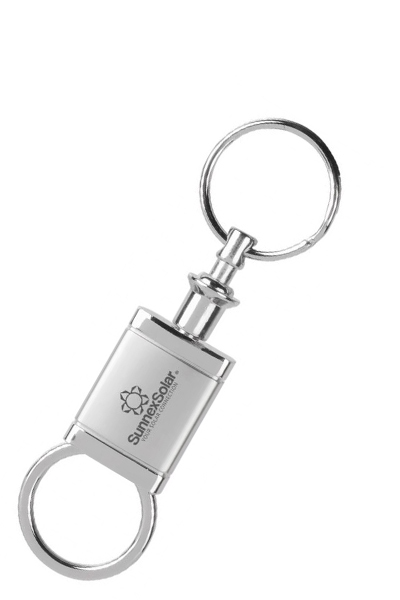 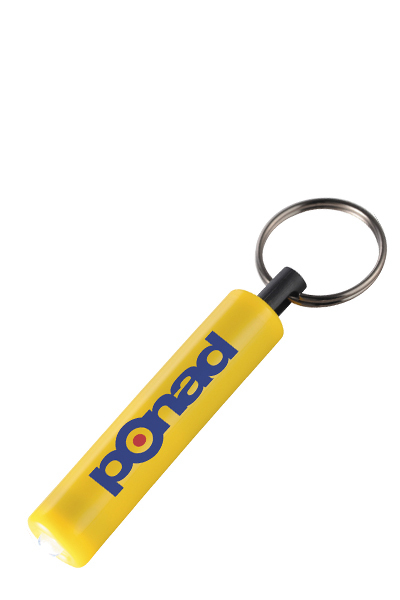 This keychain makes an excellent addition to tradeshows, conferences and fundraising events. 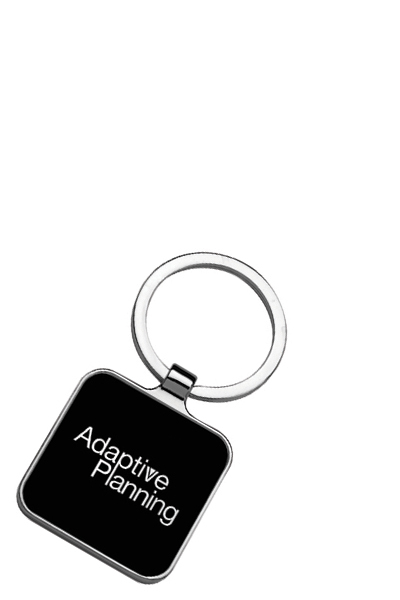 Order yours today to select the "key" to your promotion.